Olympus Labs ELIM1NATE is the purest, strongest, most potent, largest quantity anti-estrogen available. If you are looking to say goodbye to estrogen and other side effects then look no further, as Olympus Labs is proud to present ELIM1NATE – the most versatile anti-estrogen up to date. ELIM1NATE is specifically engineered to ELIM1NATE estrogen both on cycle and off cycle, meaning it can be used both as a standalone on cycle therapy and pct supplement. 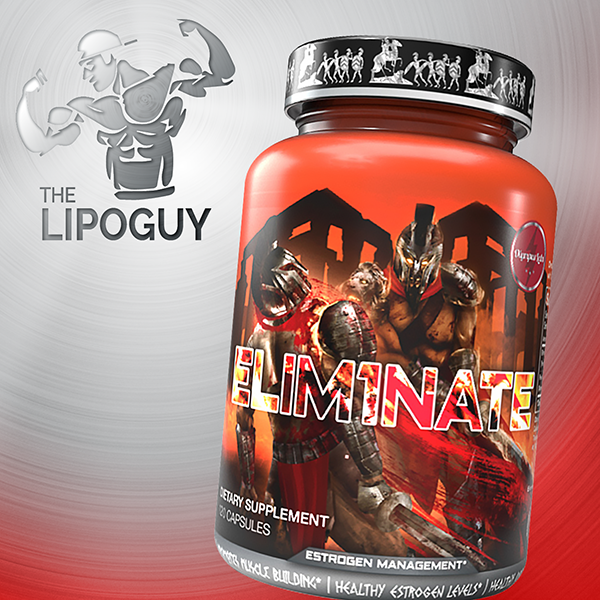 ELIM1NATE features 120 capsules, to help battle the nemesis of men – estrogen! 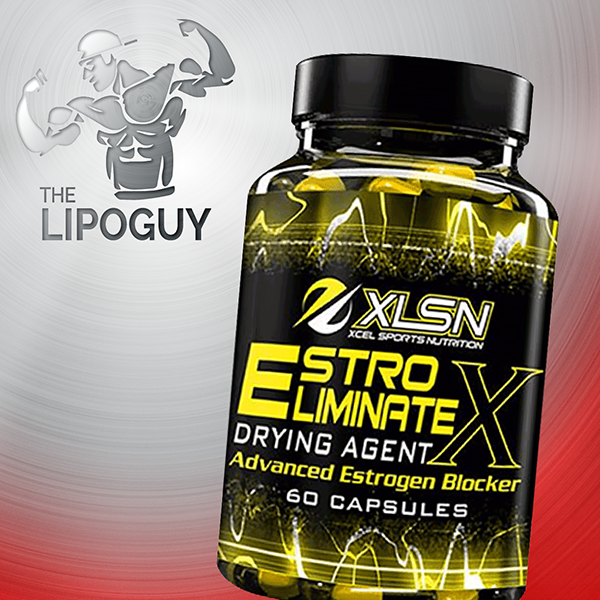 If you are looking to say goodbye to estrogen and other side effects then look no further, as Olympus Labs is proud to present ELIM1NATE – the most versatile anti-estrogen up to date. Directions: As a dietary supplement, take one (1) capsule 3-4 daily. 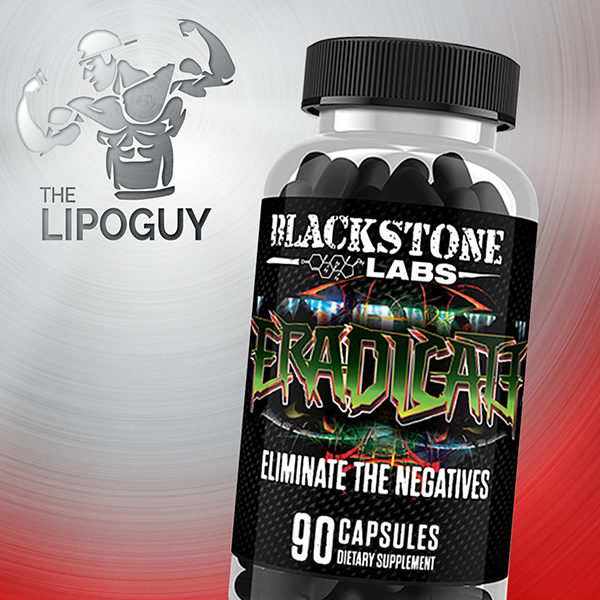 Do not exceed 4 capsules per day. As a dietary supplement, take one (1) capsule 3-4 daily. 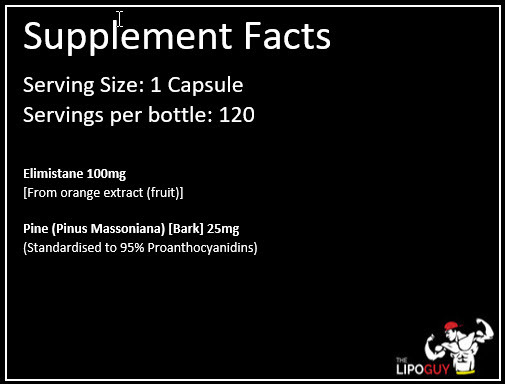 Do not exceed 4 capsules per day.